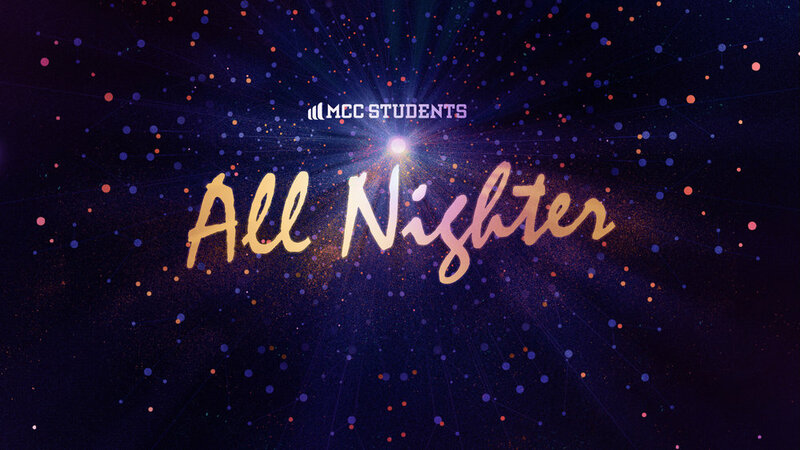 Join us for our 6th annual All Nighter on December 21st-22nd. We will head to Indy for ice skating, an amazing movie and end the night with junk food and games at Dave & Busters. Transportation by Charter Bus. This event is tons of fun and a great time to invite friends to see what MCC is all about. You will NOT want to miss this!